These are the International start ups Successful in Pakistan. These are the list of successful international companies startups in Pakistan. These companies not generating revenue, they also generate the employment to local peoples. People can create extra income with the help of these companies. They also provide the source of income. There are many companies have started their startups in the South Asian country. Here is the list of international start up in Pakistan. Uber World’s largest transportation service, they officially launched in Pakistan last year. People can contact with uber service with the help of mobile application. They launched in Lahore, after few months and gets amazing interest from other cities. Uber launched its service in Karachi and Islamabad after few months. People can enjoy an affordable service. People can use this service as a taxi, people can travel anywhere and paid after reach. This service is most affordable for everyone. It is also safer and secure service. Jovago Pakistan is an amazing website. It is the best hotel booking website. Jovago Pakistan started in 2015, they have more than 2000 hotels in Pakistan. With this website, people can get the discount and they provide the reasonable hotels in all Pakistan. Over the world 225,000 hotels in the world. People can book any hotels without any troubles. Careem launched in Pakistan in 2012. They launched in different cities Karachi, Lahore, Islamabad. They are just like uber transport service. They also provide the transport taxi service in Pakistan. 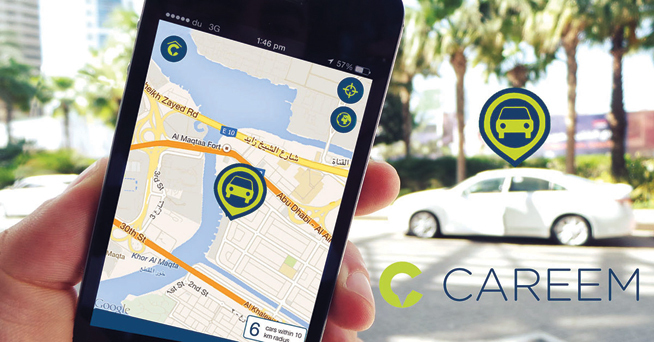 People can download Careem application in mobiles phones and use the taxi service in Pakistan. 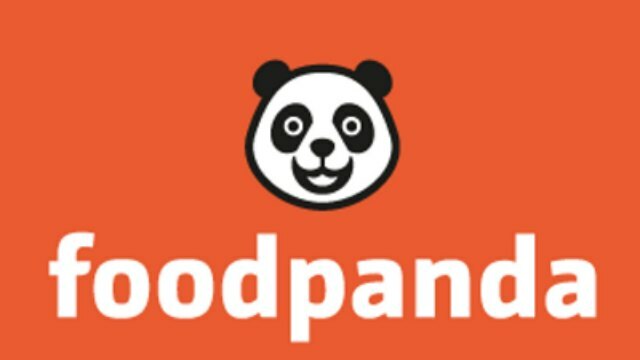 Foodpanda is a part of internet group, they operating in 500 cities in the world. This website is basically working as a food ordering. They provide its food to restaurants and cafes. They promote their service through digital marketing and promote their business. Huawei’s sub-brand announced its upcoming smartphone flagship Lenovo v9. Nokia introduced its new android smartphones and relaunched Nokia 3310 at Mobile World Congress (MWC) 2017.